Brenda Reynolds gives credit to horses for saving her life and lifting her out of the grip of anorexia. She reminds us that through the presence and insights of animals we can heal, find inner peace and be filled with a sense of wonder. 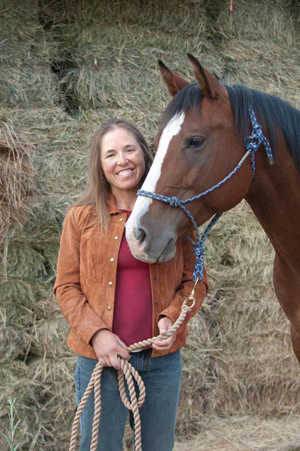 Now Brenda is dedicated to bringing the amazing spirit of horses to teenage girls. Why not share the gifts she has garnered from horses with others?